1902. Vol III. 872 pages. No dust jacket. 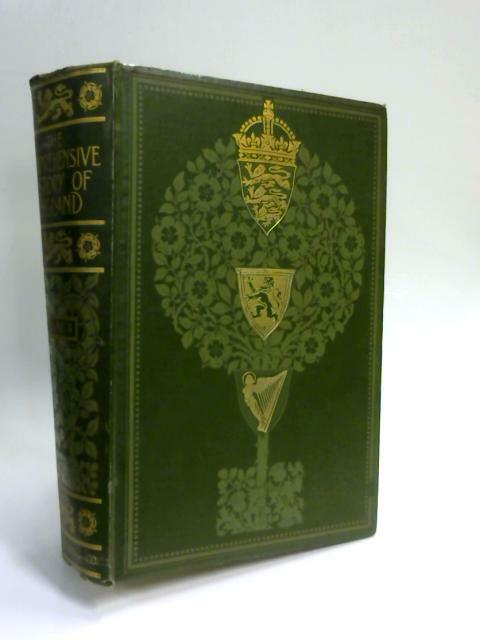 Green leather boards with gilt lettering and crest, contains pictorial plates. Pages are slightly yellowed with light cracking to hinges exposing netting and foxing throughout, noticeable thumb prints within. Binding is firm with moderate corner bumping and light markings to the boards. Spine is sunned with light shelf wear.